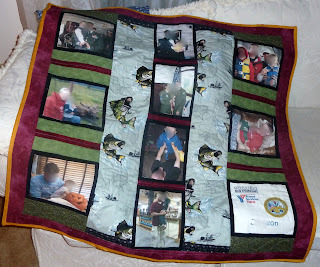 That's it for the charity quilts for 2012. 22 charity quilts for the year. This one here is headed to Alaska's Operation Kid Comfort.